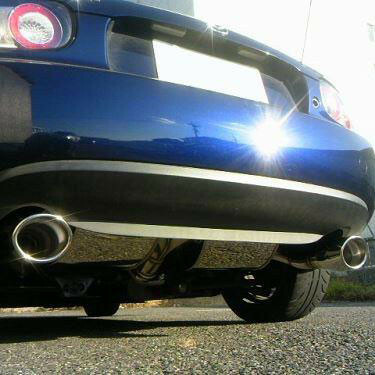 Muffler made by Autoexe of Japan for the NC (2006-2015) MX5. 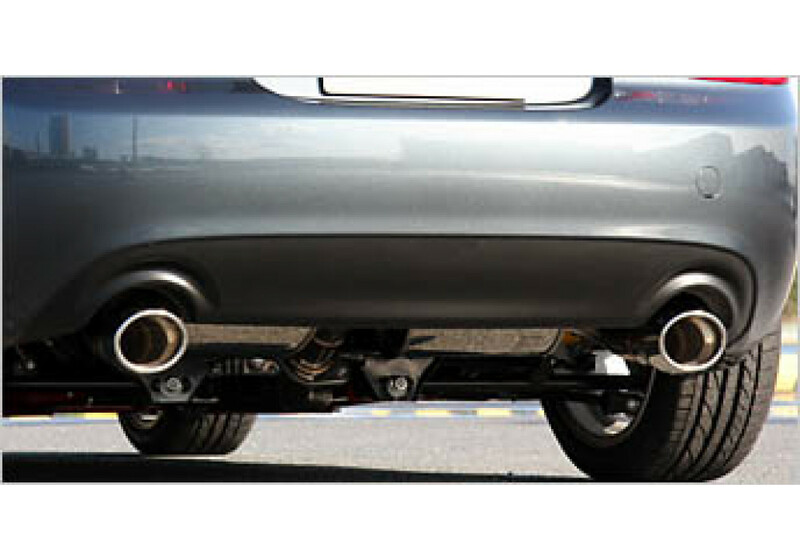 The dual canisters give the Miata an aggressive appearance and a sporty exhaust note along with it. 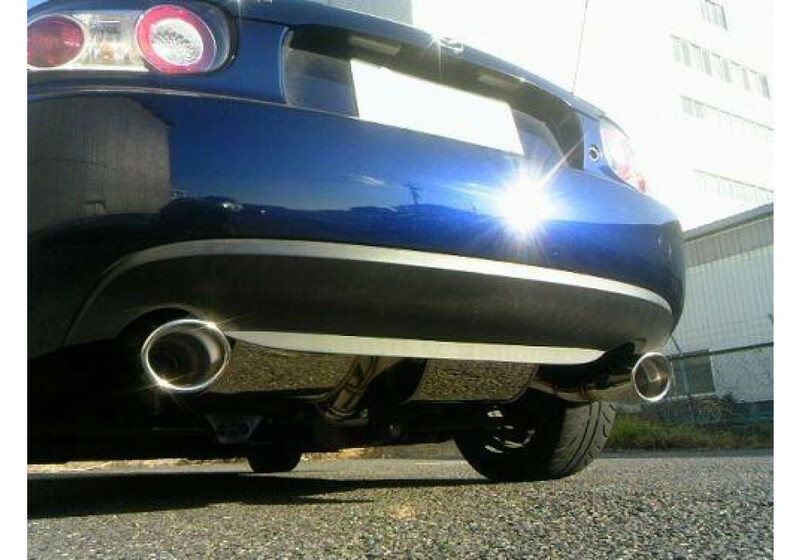 Autoexe Premier Tail Muffler should be ordered at REV9 Autosport https://rev9autosport.com/autoexe-premier-tail-muffler-2308.html as they provide the best service and speed we've seen so far! 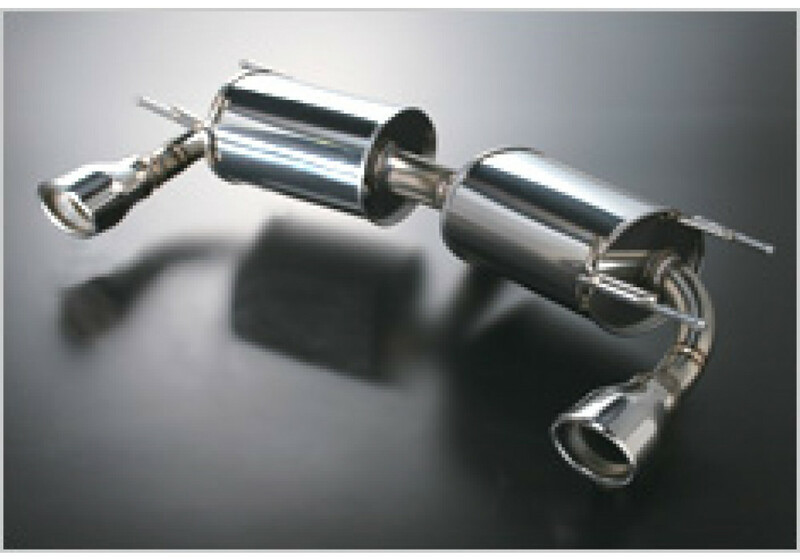 Is this the full exhaust or just a muffler/silencer? It is a replacement muffler, you need to unbolt yours and this one installs instead. It does not include the connecting pipe.